SunCoast Real Estate is a locally owned business founded by Reagan Masone, Broker/Owner. We started with a small office in downtown Melbourne as Austin Realty, LLC then in 2008 purchased a 2000 SF office building on Minton Road in West Melbourne, Florida. In 2015, we re-branded and launched SunCoast Real Estate Group and purchased a second location located at 2040 HWY A1A in Indian Harbour Beach, FL. We are excited to expand our services to our Beach Side, Merritt Island and Suntree clientele. SunCoast Real Estate Group is a Full-Service Real Estate Company with 2 locations and over 40 highly trained Realtors. We are also highly experienced in REO (bank owned) properties including managing, listing and selling both Residential and Commercial bank-owned properties. When we list your home or commercial property or work with buyers, we utilize the same extremely high standards that banks and asset management companies expect of us, which is to obtain the highest price possible and manage and market the properties efficiently with zero hassle for our clients. We provide unsurpassed marketing knowledge, utilizing the latest tools in advanced technology and marketing techniques. We are confident that once you place your home or commercial property with us, you will know they are properly managed, maintained, and marketed by the best real estate company in Central Florida. SunCoast Higher Standards Brokers and Sales Representatives are ethical, knowledgeable and caring. We have an incredible team of Licensed Real Estate Agents and full-time office staff ready to assist you in achieving your goals, whether it be finding your dream home or selling your luxury property. 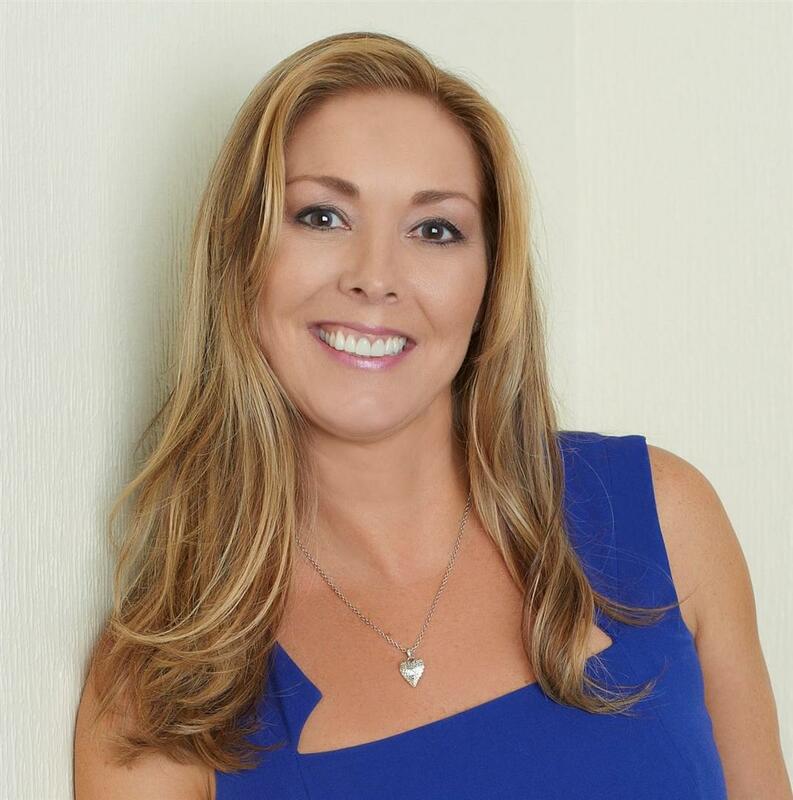 Reagan Masone is the Founder and Broker of SunCoast Real Estate Group with 2 locations and over 40 Real Estate Agents. She is an entrepreneur, business owner, Mom and inventor. Reagan officially began her real estate career in 2003 in commercial sales. When the real estate bubble burst she plucked the low-hanging REO fruit and worked diligently to become the go-to person for banks and asset management companies. She has listed and sold over 600 commercial and residential properties in the last seven years, purchased multiple commercial office properties and just recently was elected to serve on the Space Coast Association Board of Realtors. Reagan helps her clients achieve the highest possible success with every real estate transaction. However, her true passion is mentoring and training her Agents to succeed in their real estate careers so they can realize their dreams. Reagan accomplishes this through sharing knowledge, providing insight, and delivering safe and sound advice. At SunCoast, when we are successful, our clients and our associates are successful!